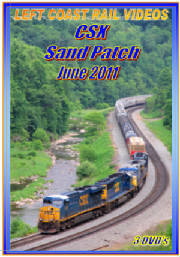 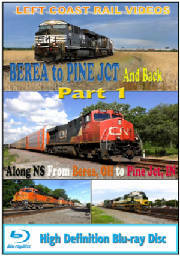 Digital video shot at CSX’s Keystone Subdivision from Cooks Mills to Garret, PA at SAND PATCH. 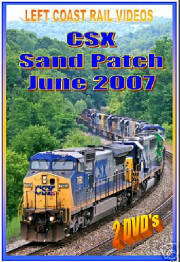 CSX mainline action at the Sand Patch, Pennsylvania area. 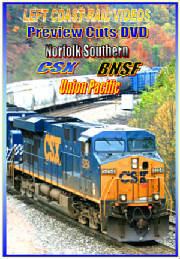 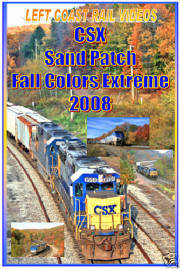 CSX mainline action during the height of the Fall Colors in October 2008.